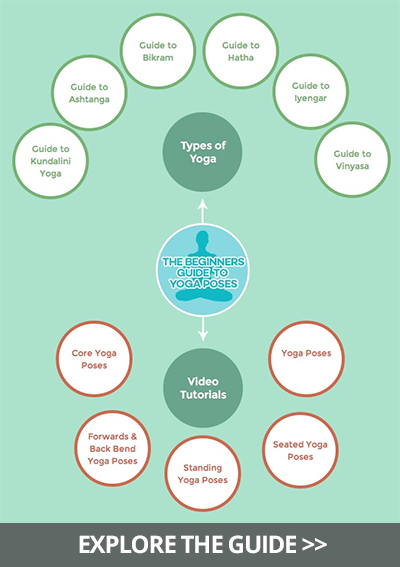 Click on any circles of this terrific infographic to learn more about the types of yoga, and to watch really strong video tutorials on poses. I give this collection of videos and accompanying information an A+. Let me know how these work for you. Here’s a great way to start your practice at home and realize the many benefits of yoga. What are we waiting for? How to realize the benefits of yoga: Click here.